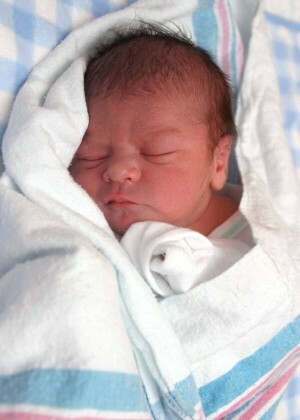 Carmelo Michael Janes was born in Oswego Hospital on Nov. 12, 2011. He weighed 7 pounds, 10 ounces and was 19.75 inches long. He is the son of Tracy Colon and Harold W. Janes, of Fulton.